It has been hard for several cryptocurrency exchanges to win regulator and user trust. There was a lot of manipulation happening over trade volumes and prices. This has been a major concern for traders and regulators. It has now been uncovered that the crypto volumes reported even in the best of the cryptocurrency exchanges are not genuine. Nearly 90% of these volumes could be false. Reporting extreme dubious volume is very dangerous for the cryptocurrency space and the investors. Mati Greenspan, one of the senior analysts in the cryptocurrency space has to state that the “Alt Season” is trending in the Market. And when it comes to profit-making several Altcoins are doing better than the Bitcoin. While the demand is not as high as in 2017, traders are continuing to make profits. 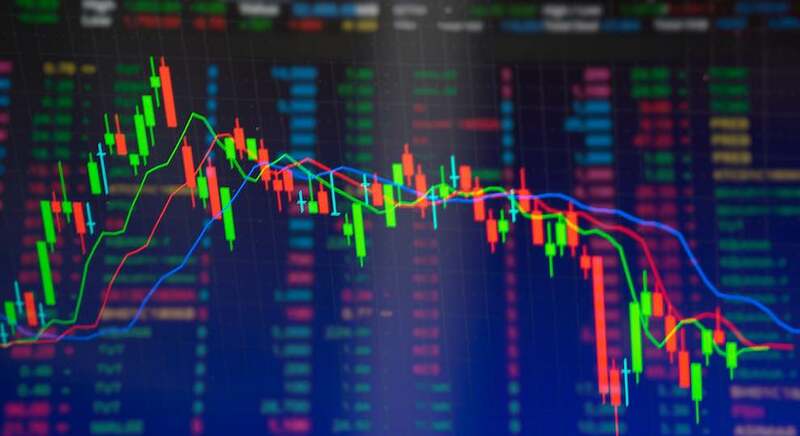 Since users are searching for their trades in cryptocurrency exchanges with high volumes, reporting false volume is a problem because users would be misled when investors are looking for larger volume markets they can be misled by wrong information and might not find sufficient trading activity. Smaller markets will provide traders with only little trading activity which is indeed a disappointment. Fake estimations are reported by different tokens in a way to manipulate the market in their favor, in a way to improve their position in the market. The crypto space will be positive only when real trading volumes are reported. Fake estimates can lead to the dump of multi-month high prices all of a sudden which is not healthy in a cryptocurrency space. With investors trading the news day in and day out, when the true volumes are reported this can lead to a drastic and disastrous blow off in the sentiments and profits of investors. Those cryptocurrencies that are listing the exotic asset types are making profits for their investors. A larger market with a swing comes with a decent amount of discount. The crypto, for all of these valid reasons, continue to be the Wild West.